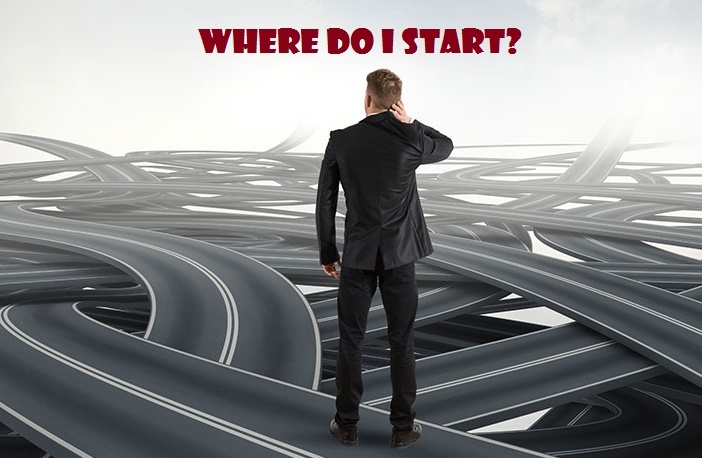 The SEO Career is not an easy road but full of twists and turns. Being an SEO professional means that you always have to be on top in the game but that doesn’t come as a promise. It comes with all the challenges that keep you guessing and alert on your toes! The SEO blood is constantly pumping with so many debates, the Google updates to its algorithms and so many people always willing to support you like in SEO Forums, blogs. The best part is when you win and the joy that comes when your site has hit the rankings in Google or a site that you have been working for months, finally gets first. When you are in the SEO field, there’s almost always some new toy to play with. Maybe it can be the new Google algorithm updates or some new feature Google’s introduced, but these are the elements that add fun to the SEO field. Whatever it is, being an SEO professional, you never stop learning and enduring new experiences. 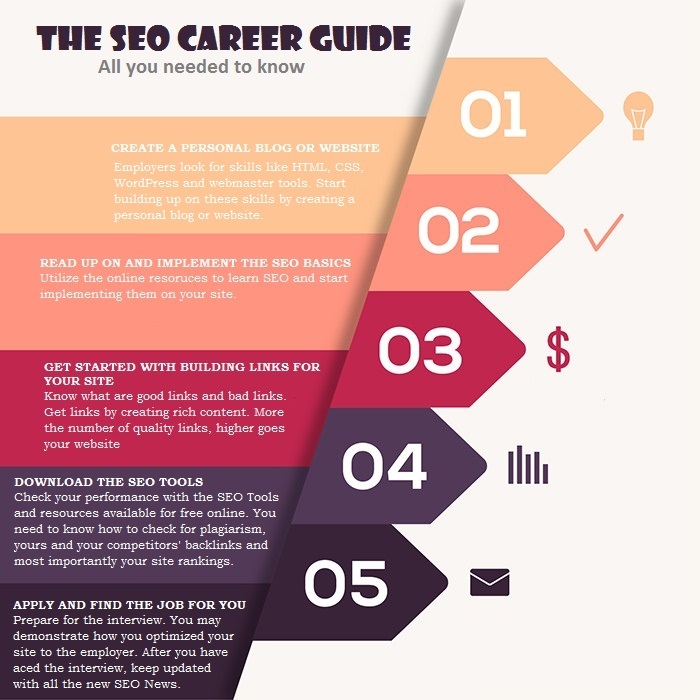 If you read the above and you want to have the much loved challenging and intellectually satisfying SEO career, here is a breakthrough to get started as an SEO professional. One of the challenges employers face is recruiting the best SEO Analyst. Usually employers are impressed with those candidates that have mentioned blog, HTML, CSS, WordPress, Webmaster Tools, Analytics and so on in their resumes. So it’s important that you start building up on these skills. Start a blog maybe in WordPress or Blogger and apply the basics to it. You should also be able to communicate and demonstrate to the employer how you have applied SEO on to your website. Learn those simple commands on how to optimize the ALT tags for images on your site and how to establish authorship on your site. If you start a blog in WordPress, it’s really easy to make tweaks and adjustments to your site with the help of plugins like the Yoast plugin. These plugins guide you on how you can make your site SEO friendly in the form of Good and Bad SEO Scores. The internet is full of rich resources on anything and same goes for SEO. 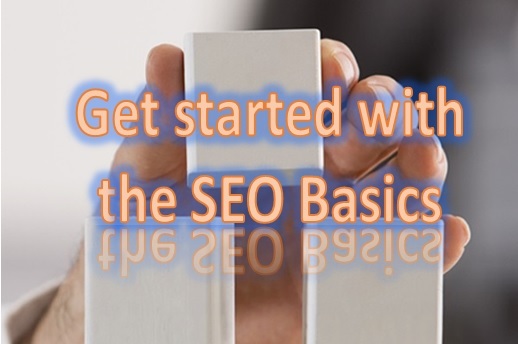 The best one to begin with is the SEO Starter Guide from Google. SEOMoz is also an outstanding place to study SEO tips and tricks. 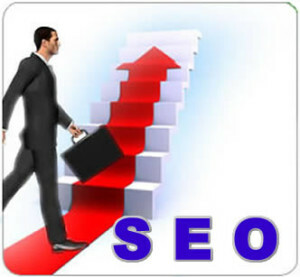 Besides these resources, SEOBook.com and Search Engine Land journal are also great places to get educated in SEO. Following the Google Webmaster Blog also helps you keep updated on the new changes Google brings to your site. As mentioned above, Yoast plugins, if installed to your WordPress site also guides you in optimizing the URL, meta description as well as providing the best SEO title for your site. Link building is the toughest part of SEO for some. Due to a major update in Google algorithms, known as the Penguin update, linking has become complex and should be taken well care of. It’s important that you are able to distinguish between bad links and quality/good links. SEOMoz is providing the best guide for link building to beginners. Link baiting is the best way to get links. It’s so because these links come as people gladly link to your content from their website and not because you have requested them to do so. This can be done by creating evergreen content that’s forever rich in information and gives people the answers to what they are looking for in that niche. This type of link building takes much time and is reason they have a high trust value from Google’s point of view. The other ways to get more links include guest blogging, creating infographics, social bookmarking of site to the supporting blogs with some content and submission of your site to directories. Being an SEO Professional, it’s a must to have a set of SEO Tools handy to keep track of your own performance and perform well yourself! For plagiarism check: Websites containing plagiarized content are penalized and pushed down in Google rankings owing to the Panda update. So while developing content, you need to check if there is any plagiarized variety of the same kind online. Smallseotools.com has a free plagiarism checker for the purpose. The other such sites for checking plagiarism are copyscape.com and plagiarisma.net. For backlink analysis: The Moz Open Site Explorer helps to know the Page Authority (trust value) of your website as well as the number of links coming to it. You can also use this to analyze the competitor’s site too. Back link analysis for competitors is also important in SEO to see how much work is to be done on your part. There are many different back link analysis tools available online like Ahrefs Backlink Checker and SEO Report tool, the SEMRush website and Whats My SERP. Smallseotools.com also gives ranking for different keyword searches. Social Bookmarking Tools: Add this Toolbar is a great extension for your Chrome or Firefox browsers that helps you in social bookmarking. Social bookmarking is an off page optimization method which lets you add your site as a bookmark to various sites with some annotation. Social bookmarking is a way to get quick backlinks from other sites. Rank Checker Tools: A rank checking tool allows you to know how your webpage optimization is working out on Google for your site/blog. You need to know whether your page has improved in rankings with all the link building and social bookmarking techniques you have used. It also helps to know how much competition you have to endure and the amount of work that needs to be done to get on top in Google. Some keywords have a relatively higher competition and takes more effort and time to improve in rankings. Smallseotools.com offers rank checking of your website/blog for a number of related keywords. For example, if you have written a blog on DIY Home Decor, then your blog should come under the keyword “Home Decor Tips”, “DIY Home Decor”, “Easy Home Decor”, “Creative home decor” or “beautiful home decor”. You can list out all the possible searches along with the URL and you get a report on where your website is on Google for each related keyword search. SEOBook.com has also got a prominent rank checker which can be downloaded when you create a free account with them. 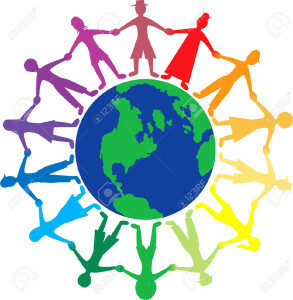 This tool is an extension to your firefox browser. So far the major updates like Panda, Penguin, Pigeon, Hummingbird have come into place and is here to stay. It’s necessary to understand what these updates mean and how they impact search results. Panda punishes content spamming and Penguin targets link spamming. Likewise, Pigeon updates states the importance of local SEO and how you can list your website in local offerings. A website can have many technical issues that can affect your rankings and viewership. People hate it when a page takes so much time to load into their browser. There are many reasons why the page loads at a low speed. Reporting such technical issues is mandatory if the company wants to progress online and if you want your SEO efforts to bear fruit. A good SEO report with crisp and brief statements on the website’s various issues makes you look smarter in front of your boss! 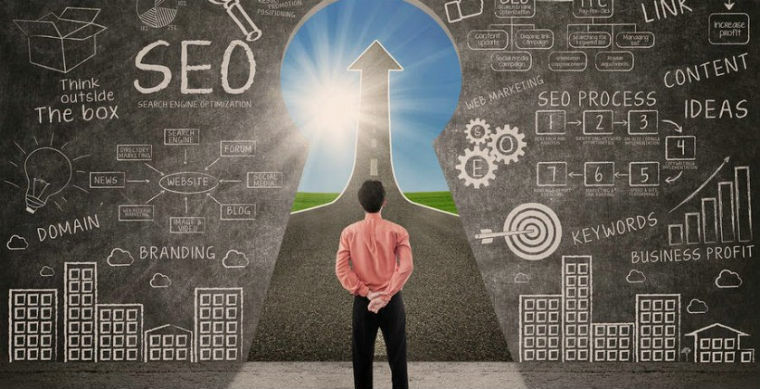 After you have familiarized and experimented with many SEO techniques and tactics, the next important step, of course, is finding the right job. Before attending the interview, make sure you rank for yourself on Google. Almost all the employers can google you before the interview! Creating a personal website on your own name can be a sure fire way for this. Link your social accounts with the help of Twitter and LinkedIn widgets on your site. Also let the employer know you are an active part of the SEO community with comments on various SEO blogs and forums in your name. If your website has gone down just before the interview, try social bookmarking your site to bring it up higher on Google. Although SEO has no formal certification as such, one can get a Google AdWords certification to show off your SEO skill set. The exam is free and can be taken online at your convenience. Google offers all the resources for prepping up. The Google AdWords exam is a feather in the cap on your resume. Prepare questions and prepare answers. If you have mentioned your personal site on your resume, the interviewer may ask what techniques you’ve used to optimize it. After you have aced the interview and landed the job, you are all set to go on board with your SEO Career and have fun! SEO is an awesome industry that’s changing and evolving and requires constant learning. 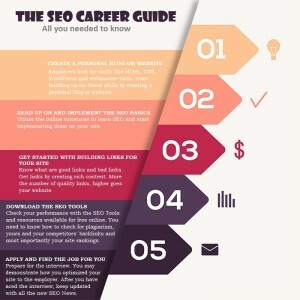 We hope this post has given you some value points about embarking upon the SEO Career path and if you wish to join our SEO league, we wish all the best for you!